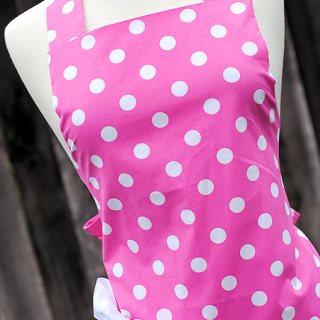 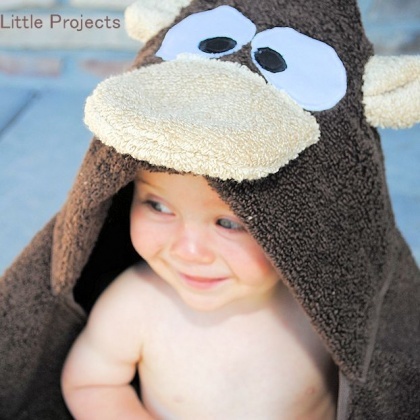 These cute hooded towels are so much fun to sew and perfect for babies, toddlers, preschoolers and even older kids. 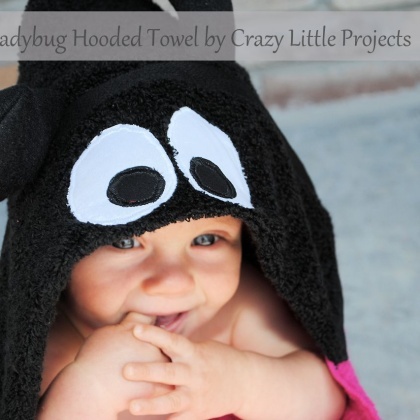 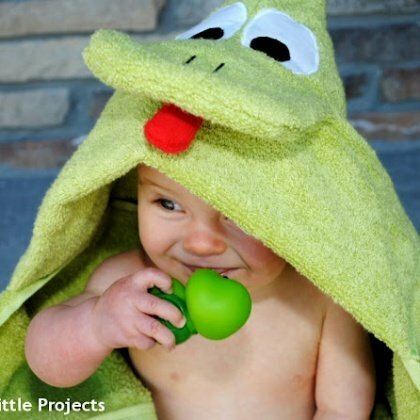 From a basic hooded towel pattern to fun animals like frogs and puppies and favorite kid's characters like Minions and Ninja Turtles. 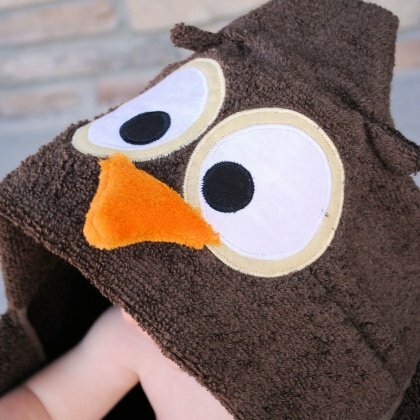 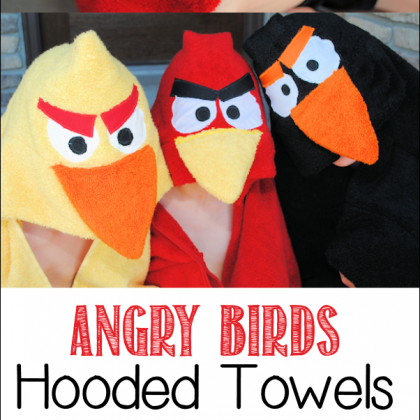 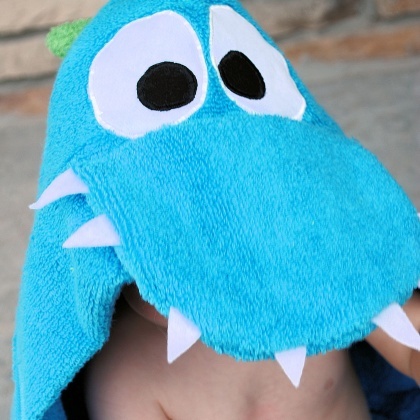 The kids will love these hooded towels and they make great gifts for birthdays or holidays.